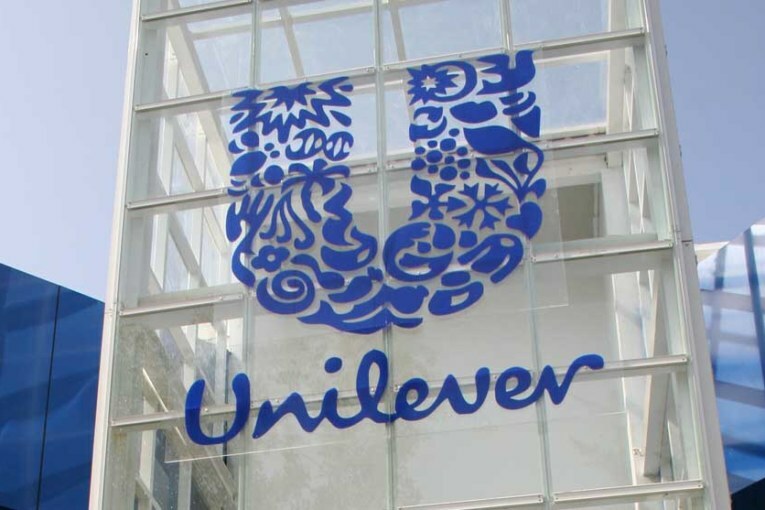 Mega consumer goods giant, Unilever recently put its foot down on the recent fraudulent followership mania going in the digital marketing world. It is cutting all ties with every digital media “influencer” per say. This endeavour is a step towards resisting unethical follower buying by the influencers. Moreover, the company also describes this stance as a way of helping native advertising be much more transparent. In an era where social media giants like Instagram and Facebook have become the hub of “follower” mania, advertising campaigns have turned into money spinning game. Celebrities on such platforms literally are earning huge amounts of money by working as brand ambassadors for products. Moreover, their fan follower numbers are also getting heightened each day as they keep on “buying” followers. “Buying followers is no longer okay and is rather a threat to indigenous advertisings. It is damaging the actual brand influencer marketing campaigns a lot,” explained the head of Marketing, Unilever. Keith Weed, the Chief Marketing Officer of the company, will appeal to the maker of Dove Soap this coming Monday. The pledge will implement that from now on, both the Dove Soap makers and the Hellmann’s Mayonnaise producers will no longer purchase followers. They will also not team up with influencers who are on this follower buying charade. This pledge is an endeavour to encourage social networking sites to take action of rooting out fraud follower buying tendencies. Unilever’s announcement has come after 4 months when Keith Weed had uproared every social platform, asking them to demolish every “toxic” follower buying content. Weed literally objected to this entire shenanigan and also threatened to pull out their investment if the concerned platforms did not adhere to this clause. The company is now enhancing their sales growth by consumer goods advertising in a non-discrete, non-influencing way. Paving a new digital marketing dimension via their pledge, Unilever seeks for nothing but transparency. Next : Why do you think 2018 for digital marketing is more of measurability campaigns?